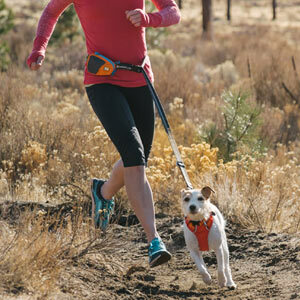 Stash Bag by Ruffwear is the ultimate poop bag dispenser. 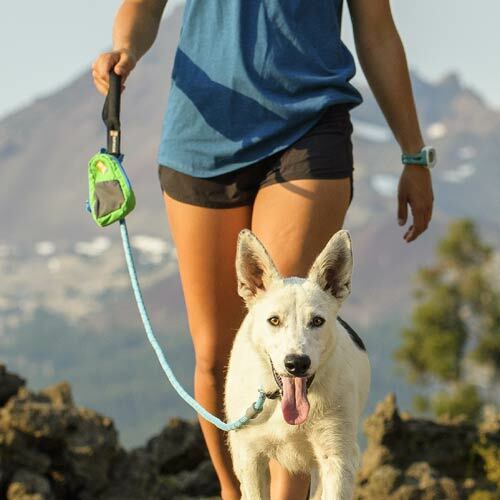 Holds and dispenses poop bags and has handy mesh pockets to store small walkies essentials plus a hook for your house keys. Stash Bag is made of 420D nylon ripstop. 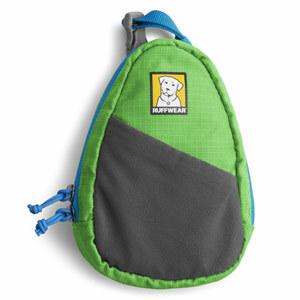 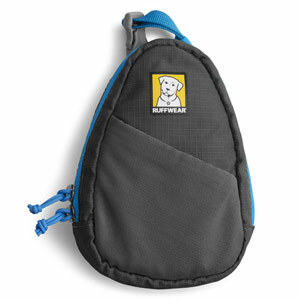 It has a double zip opening and neatly holds poop bags, ready for when you need them. 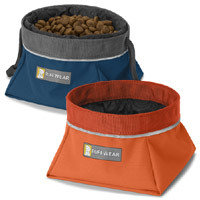 Simply pull them from the opening on the reverse of the bag. 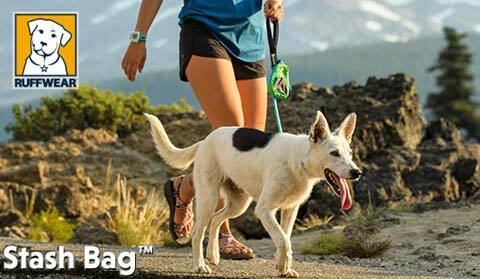 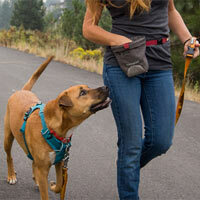 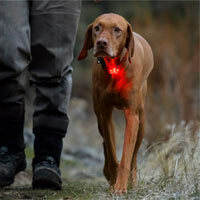 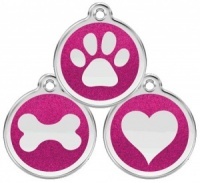 Easily attaches to your dog's lead, whether it is hand-held or waist-worn. 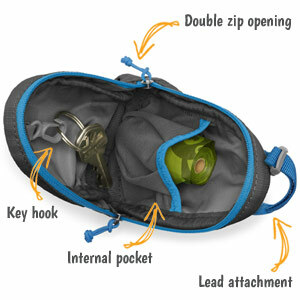 There is one interior stretch-mesh organising pocket for small essentials and also a handy internal hook for keys. 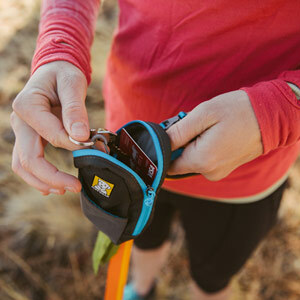 On the outside is another pocket for quick-grab items. 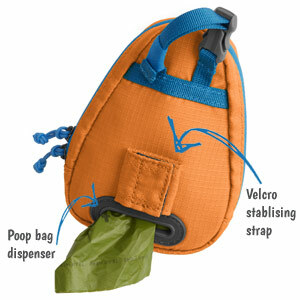 Comes complete with a roll of biodegradable poop bags to get you started.